So You Think You Can Mom? 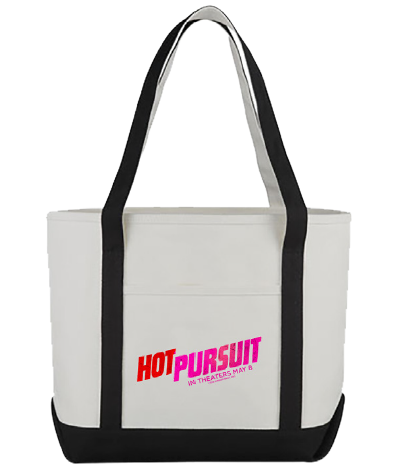 : Giveaway: Hot Pursuit! Reese Witherspoon and Sofia Vergara are armed and...sort of dangerous in a new film called Hot Pursuit. This side-splitting comedy will hit theaters tomorrow and I have a great giveaway just in time.